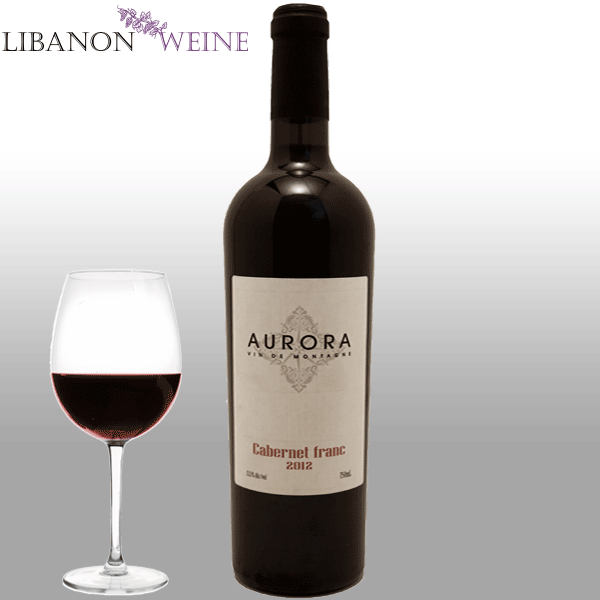 The color is brisk and slightly dark red, the nose is soft and fresh with dominant notes of red fruit and hints of aged walnut, caramel, and mint. 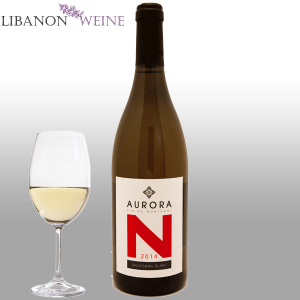 The body is discrete and silky, mildly fruity. The attack is wide and balanced in mouth, with a crisp mouth feel and an enjoyable intense finish. 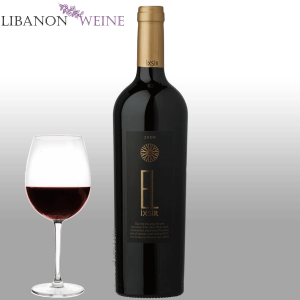 This wine is made of grapes grown in the Aurora Vineyard in the mountains of the Batroun district in North Lebanon facing westward and overlooking the Mediterranean sea. The total surface is 2.5 Ha arranged in terraces of argillic soil at an altitude of 850 meters. Total production is 2000 bottles per year. The number of grapes per vine is tightly controlled to keep only10-12 grapes per vine. Grape harvest is made by hand, typically the first week of September. The goal is to pick at a sugar and maturity levels that would provide an optimal density and preserve the natural acidity and fresh aromas of the grapes. Grapes are squeeze-crushed and fermented in temperature controlled stainless steel tanks. Sulfite (SO2) is added after the full completion of malolactic fermentation. 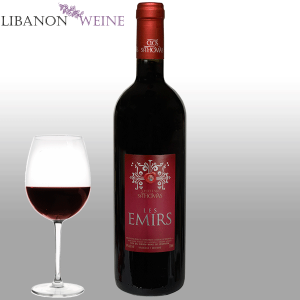 After several rackings, the wine is left to age for 12 months in oak barrels; both American and French oak are used. 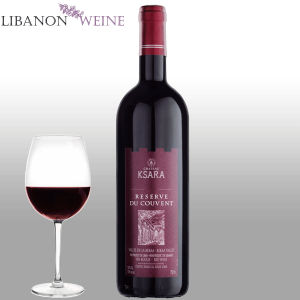 The wine is then fined and bottled without blending approximately 2 years from harvest.